The Center for Diagnostic Imaging sees upwards of 75 patients each day in one facility. Each one of these patients has unique needs, and unique medical histories that can impact the results of an imaging scan. CDI looked for a solution to help address these needs and make each patient visit as efficient as possible. Each day, CDI looks at their patient roster for the following day. Working a full day ahead, they use CareWeb to look up relevant patient information, like previous imaging scans, previous surgeries, medications, lab results and other information that will help them expedite the patient’s experience and speed up the results and improve communications back to their physicians. CDI estimates that information is found on 75 – 80% of their patients each day. Prior radiology images can be used for comparisons. For elderly and cancer patients, knowledge of specific lab reports is necessary before administering certain scans. And location of aneurysm clips can be found on-the-fly, for example, if patients are unable to communicate their full medical history. From an efficiency standpoint, each week that CareWeb is used, it eliminates hundreds of phone calls to track down medical information. Wait times for patients on the day of their scan are reduced. Reports can be finished quicker than before, with better context. All of these factors help inform the decision processes for physicians and speed up the care that patients receive. Our goal is to make sure we deliver information accurately and quickly to guide the care of patients. For about 75% - 80% of our patients, we find information on CareWeb. This saves us a ton of man-hours because we don’t have to be on the phone tracking down information. CDI likes to be prepared and CareWeb provides a smooth experience for our patients. It also improves the turnaround time for our radiologists, which means results are sent to doctors and patients that much faster. CareWeb enables me to work out farther and be as prepared as possible for each patient visit but also helps us address surprises on-the-fly. Advanced imaging tests are a powerful way to diagnose internal injuries following a major trauma or accident without having to do surgery. The scans can also identify hidden causes of illness. 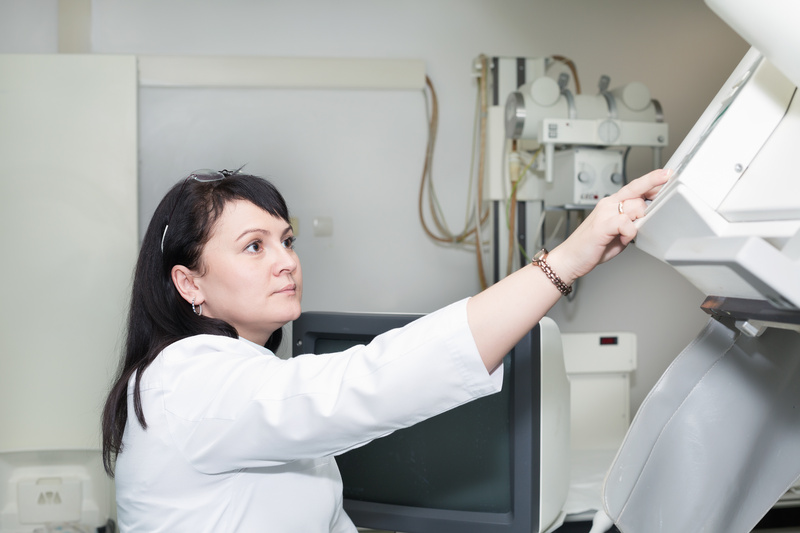 The U.S. demand for medical imaging products will rise 5.8 percent yearly to $31.9 billion in 2019. Technology like CareWeb can provide insight into the patient’s history within a few seconds and provide points of reference and comparison for imaging centers. This enables the imaging center to be efficient and support the care of the influx of patients while providing the most accurate and reliable information back to physicians. As more patients in the U.S. receive medical imaging, the need for a comprehensive care coordination solution to identify the unique needs of each patient, while providing a more efficient patient experience, will be imperative.